BlackCupid is one of the best black dating sites in the United States. 5 million users worldwide. The website offers black singles from all over the States, and all around the globe, the opportunity to find their perfect match! Whether you are looking for an unforgettable date locally, a long-term relationship with someone from the black community or an interracial love story, all your needs will be met in there, in a safe, and fun environment. Secondly, you are given the chance to look for other like-minded black American singles living in your area. You can browse thousands of profiles filtering your search by location (the United States, and also other countries), lifestyle preferences, and special interests. Finally, you can start communicating with those guys/girls who caught your attention. Basically, show your interest, and if the other person is mutually interested, you can start to knowing each other! Undoubtedly, one of the key features of BlackCupid is its matching system. You have to fill a questionnaire to tell about what you are exactly looking for in a partner. It all begins with some basic details such as your preferred location, age range, and physical appearance of your ideal match. You can go deeper, and answer some questions with reference to the personality type, particular lifestyle, background, religious, and cultural values. In such way, you are guaranteed that you are matched with men, and women who are highly compatible with you. To facilitate you with the search of your soul mate, the site gives you the option to add “CupidTags” to you profile, so basically you can, not only search other interesting black singles taking into account specific keywords, but also make your profile more visible, and easier to find by other users! If you are a Premium member, you can also have access to advanced messaging features. You have also the option to filter unwanted messages from users who really do not meet your criteria. You will secure in that way to receive messages from singles you are interested in. BlackCupid takes your privacy, and your personal information security very seriously. The site is 100% safe. When searching for love online, you should take into account certain safety rules to make your time in the dating platform as satisfactory as possible, and this is why BlackCupid offers some basic dating safety tips, so you can take the most of your experience. 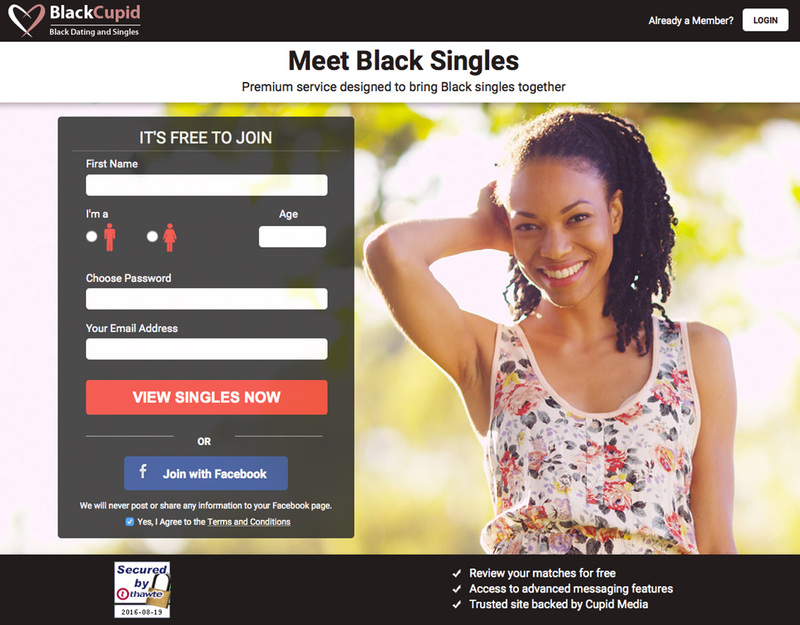 BlackCupid has a lot to offer to those singles looking for a life-time partner within the black community. 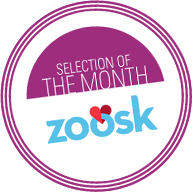 The site’s matchmaking tool is very effective in connecting users who share the same interests, and also have the same values, and lifestyle preferences. Another key factor is that you can also filter unwanted messages, so in that way, you are in control on who can contact you, and who you really want to meet in person. Connecting with like-minded black American singles, and easily finding your significant other is just a click away with BlackCupid! Start finding love now!